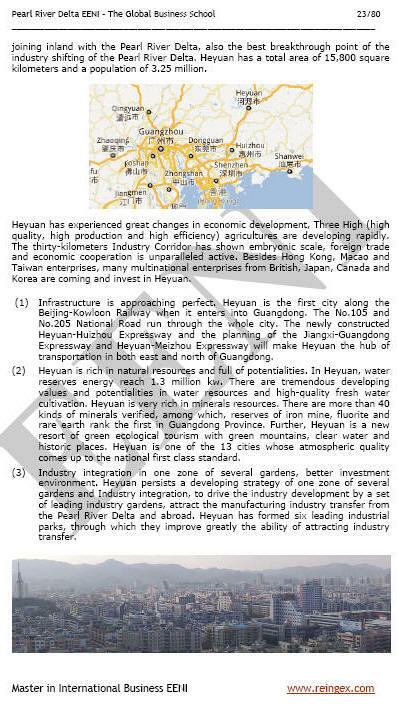 Syllabus of the Online Course (Subject): Greater Pearl River Delta: Hong Kong, Guangdong, Macau (China). The Greater Pearl River Delta Region comprises Hong Kong, nine municipalities of the Guangdong Province (Mainland China) and Macau (Special Administrative Region of China). 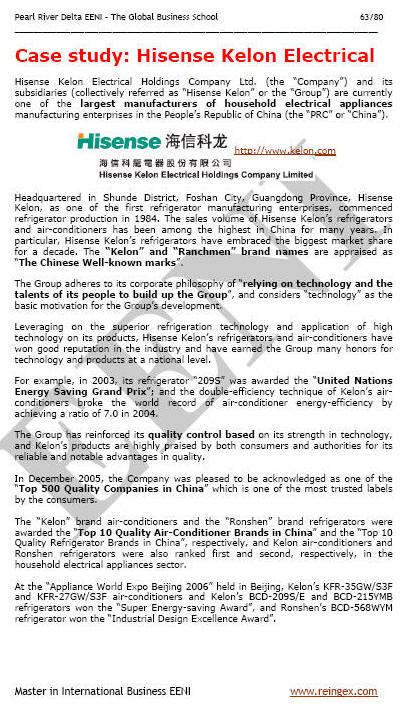 High-end processes in Hong Kong and their production base in the Mainland. Zhuhai City (Southern Guangdong) is one of the earliest special economic areas in the People's Republic of China and the new and hi-tech industrial: electronics, computer software, biotechnology and pharmacy, machinery, and equipment as well as petrochemical industries. Foshan City is the third largest manufacturing base in the Pearl River Delta. 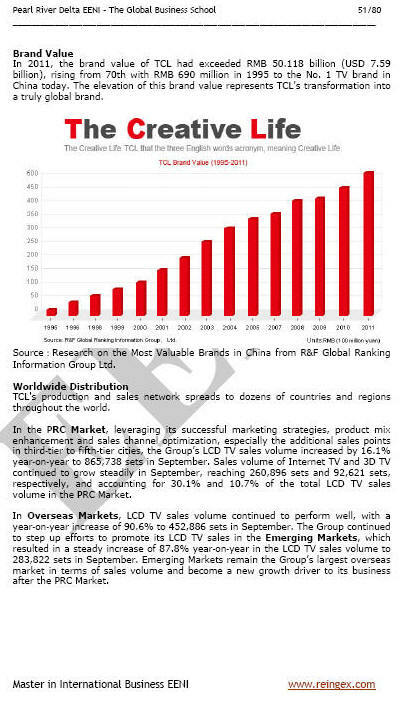 The main sectors are household electrical appliance and tool manufacturing, Furniture, Non-metal ore and manufacturing, electronics and communications, Stainless steel products, Plastic products, Ceramics. Dongguan City is situated in the Pearl River Delta of Guangdong Province, in the middle of the Guangzhou - Shenzhen - Hong Kong Economic Corridor. Dongguan is not only a modern Information Technology City but also an internationally reputed manufacturing centre. The Closer Economic Partnership Arrangement entry into force in 2004.